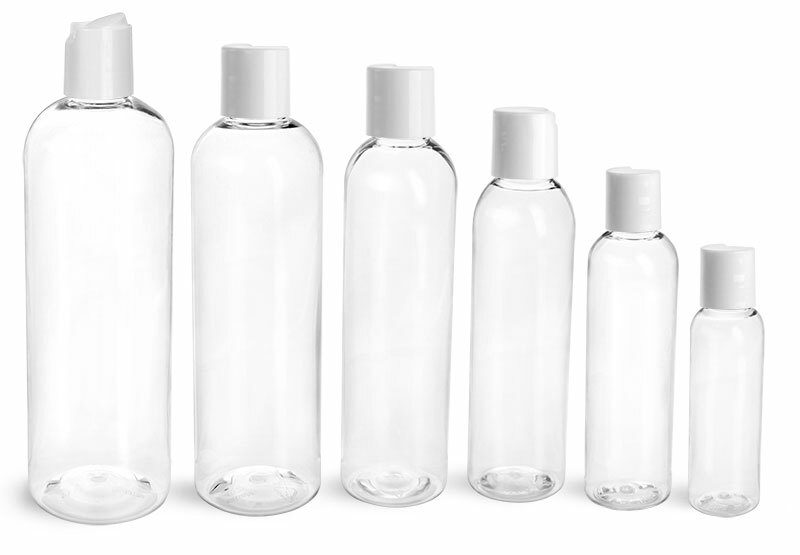 Choose from our line of clear PET boston rounds, cosmo rounds, or naples ovals, to clearly package your bath and body products. 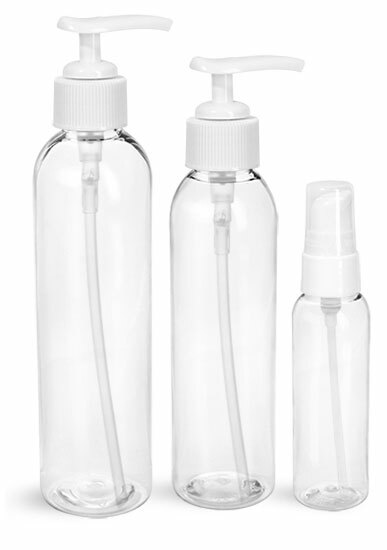 Top the bath and body bottles with a convenient dispensing cap and your products will be ready to hit the showers! 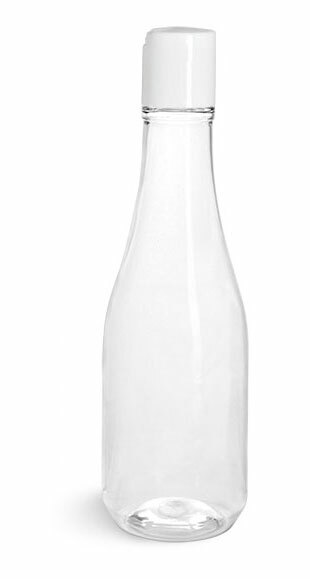 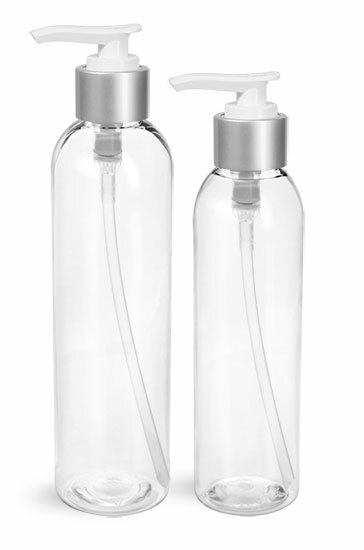 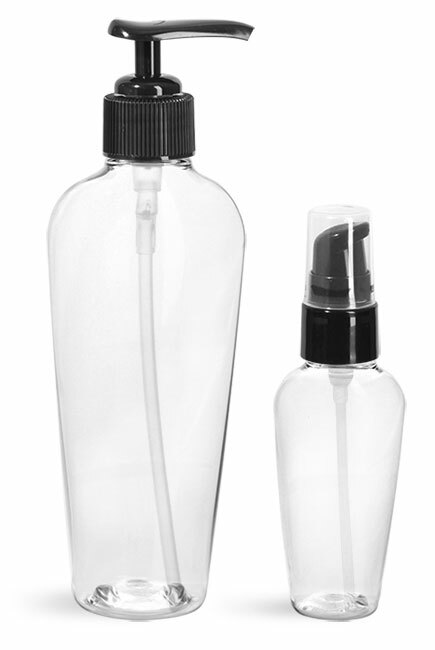 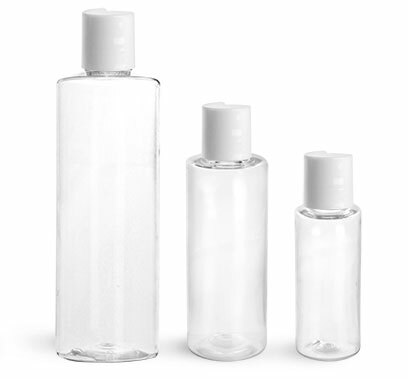 The clear plastic bottles are available in three unique styles, boston rounds, naples ovals and cosmo rounds. 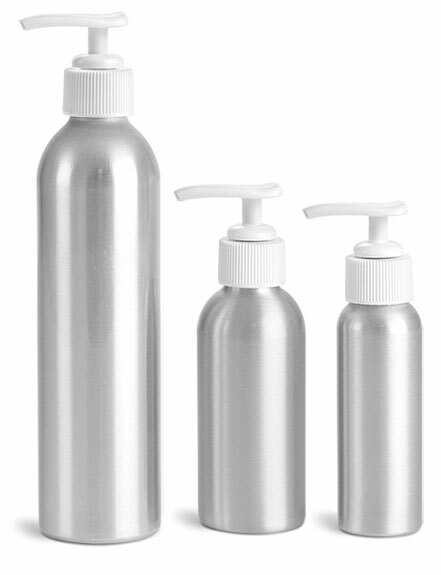 These three styles are all available in an 8 oz size, perfect for packaging a plentiful amount of product. 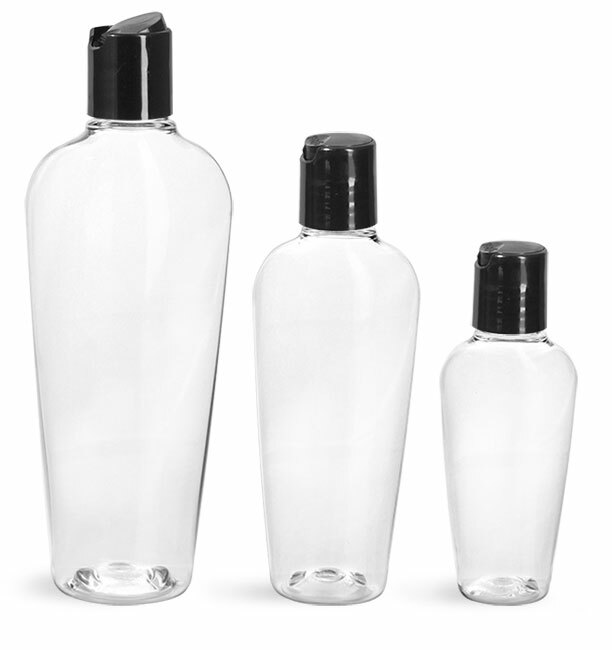 The clear containers also allow you to attractively display the color and texture of your products!